Goa is the place you would choose to relax in the sea breeze and dance your stress away. An exclusive luxurious stay at cottages in Goa provide comfort as well as convenience. 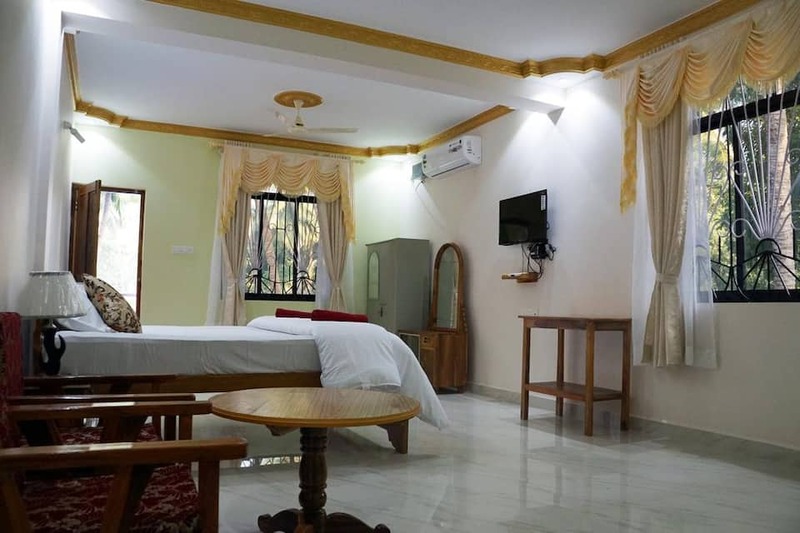 Cottages in Goa are special stay options for those who do not want to experience the commonplace of regular hotel rooms. 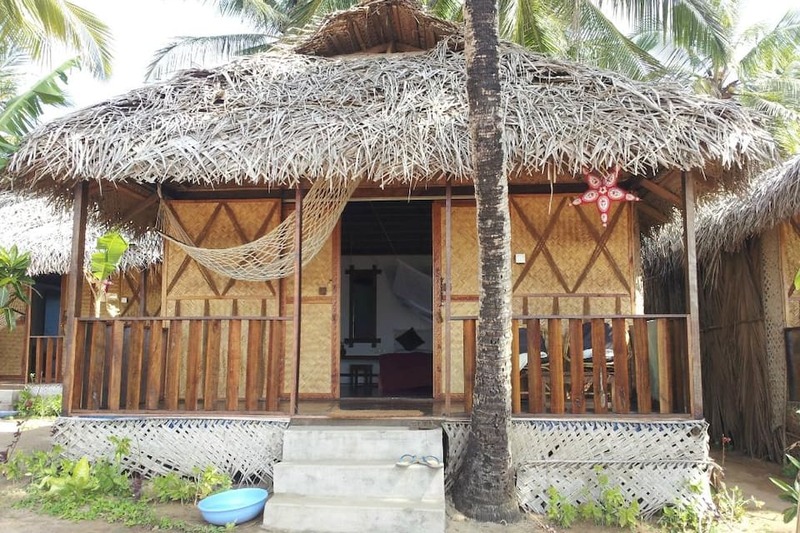 Read on the exclusive offerings these popular cottages in Goa has to offer and we are sure, you will not think twice and book a stay in one of them. With two sand facing and 10 garden facing cottages, this resort is serene and located in between a luscious coconut grove. The cottages are identical in size and design, and there is also a shaded restaurant setting where you can enjoy your cocktail while having a look at the sea. 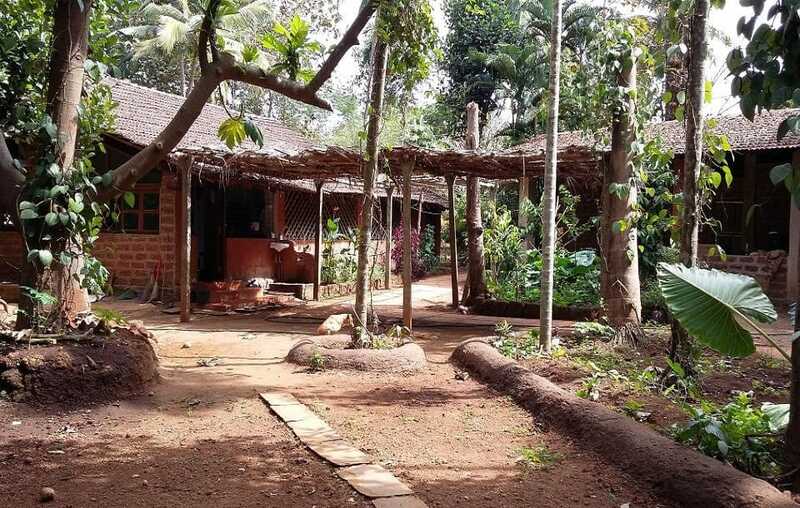 Want to explore the rural side of Goa? If so, a booking at this resort is recommended. All the guesthouses are located in a palm garden and are surrounded by a view of rare plants, flowers, and birds. What’s more, you can even enjoy spice tours and pluck some fruits available in that season. One of the few cottages in Goa which have an amazing view of the sea. The resort has 7 cottages and all of them are sea facing. With a private veranda, you can enjoy the day lazing out in the sun or even sip your drinks in the night there. The bathrooms provided come with a rainwater style heated shower and with direct exposure to the sky – a facility which no other resort can offer. 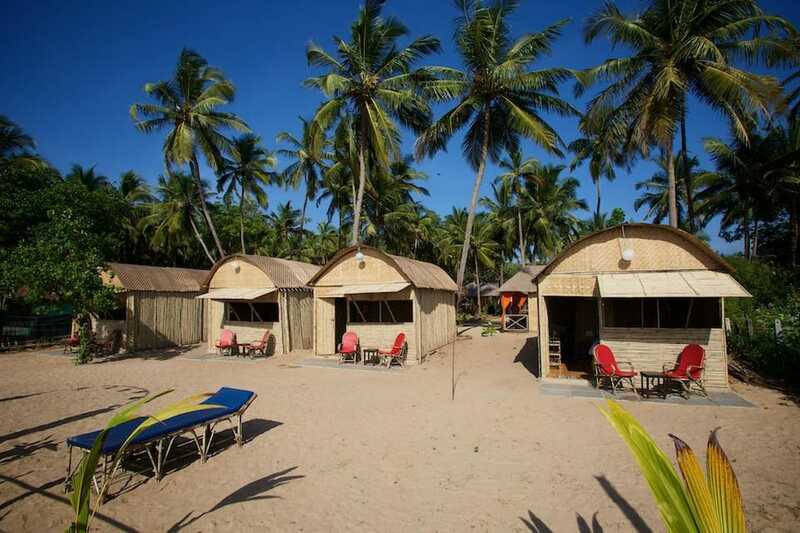 A beach hut resort, this one is located directly on the Agonda beach and comprises 12 eco-friendly cottages. These are divided into the beachfront cottages which are just 20 meters away from the sea and the partial sea view huts. All the huts are provided with latest amenities like comfortable mattresses and en-suite toilet and shower. There is an Indo fusion cafe which provides you all the Goan and international dishes at one location. 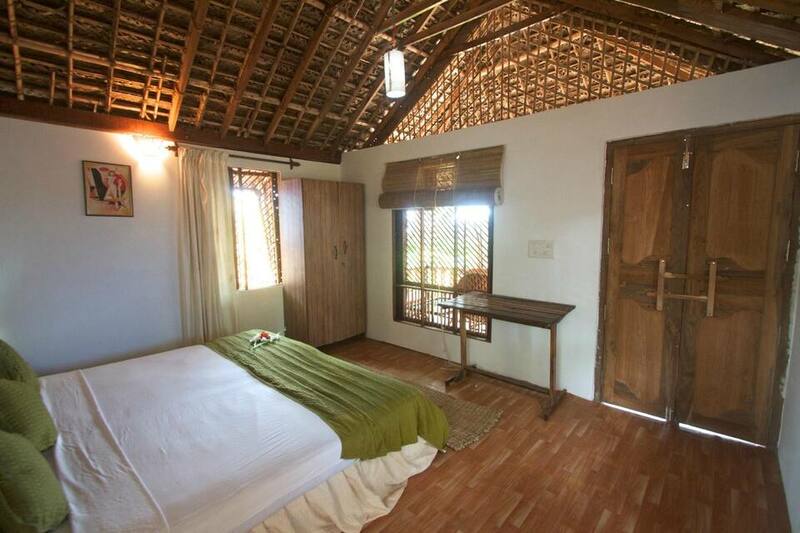 Located only 300 meters away from the Palolem beach, these cottages are equipped with free Wi-Fi. Apart from that, you can also avail luggage rooms, free parking, library and 24 hours front desk. Surrounded from all sides by coconut trees, the cottages are also ideal for those who want a quiet place to stay. Though there is no restaurant at the resort, the location is such that there are many other good restaurants nearby where you can have a delicious cuisine. If you are planning a budget trip to Goa, beach cottages are the best option. They’re clean and decked up with all facilities, and have amazing views which you are going to cherish for long. 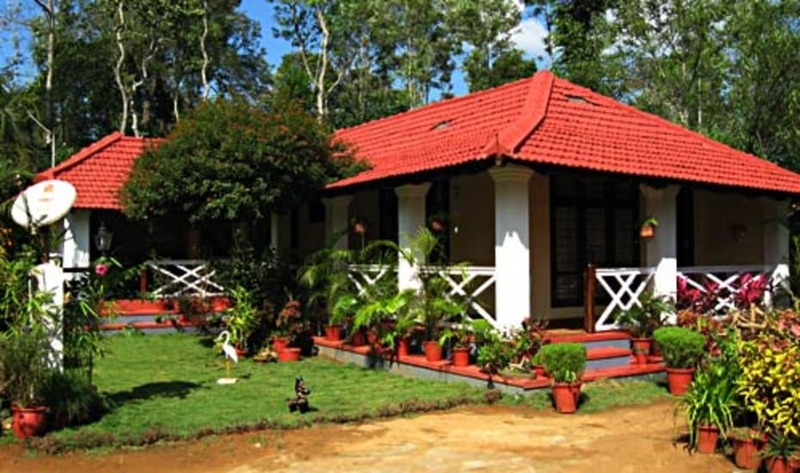 Book cottages in Goa and enjoy your vacation to the max.